Not interested in Boynton Beach ? Please choose a different community. 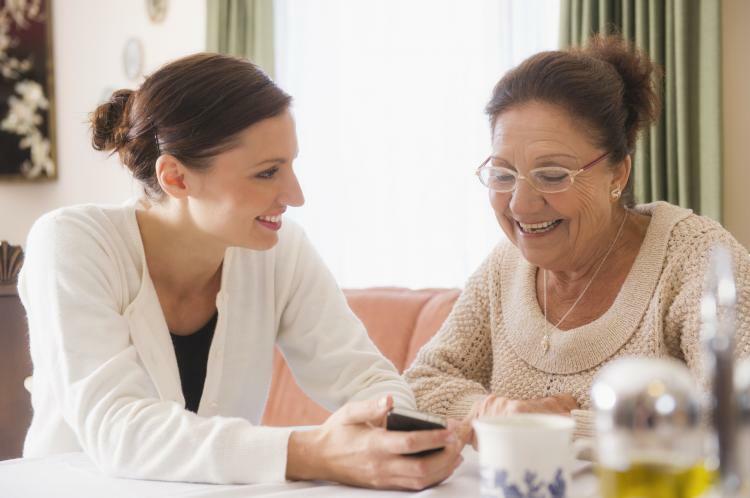 VITAS Healthcare, the nation’s leading provider of end-of-life care, will be offering an orientation class for new volunteers in the Boynton Beach area. Volunteers will receive a free and comprehensive training, where they will learn hospice philosophy, caring for the terminally ill, grief and loss education, and more. The volunteers will then be given the opportunity to choose the role in which they feel comfortable fulfilled. Roles of the hospice volunteers include visiting patients in their homes, nursing homes or assisted living facilities to offer companionship, run errands and help in other meaningful ways. A meal will be provided at the orientation. To RSVP by June 13th call Patricia Powell at 561-731-6203 or email Patricia.Powell1@VITAS.com. For more information about becoming a VITAS volunteer, visit VITAS.com.